My An View Apartments initially approached us to create a website for their new 8-unit rental building in Da Nang, Vietnam. 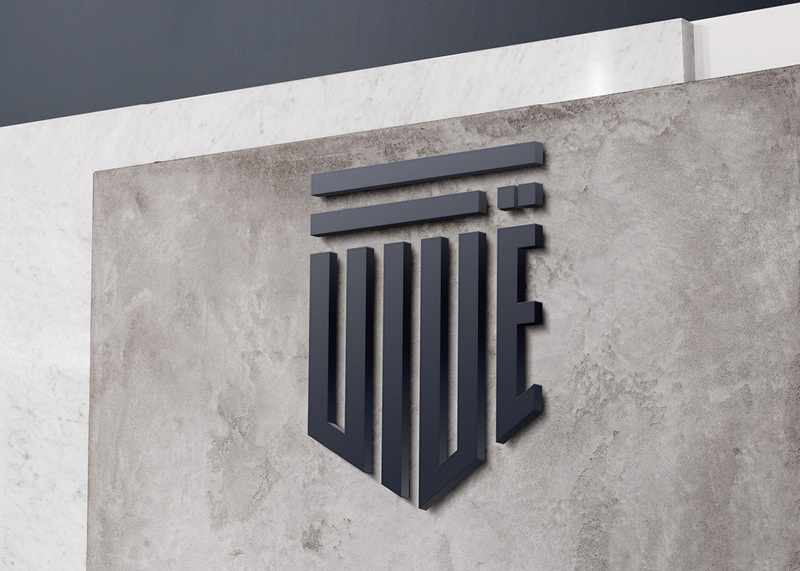 New to the hospitality industry, they needed a bit of help with everything including positioning the property towards expats and foreign visitors. 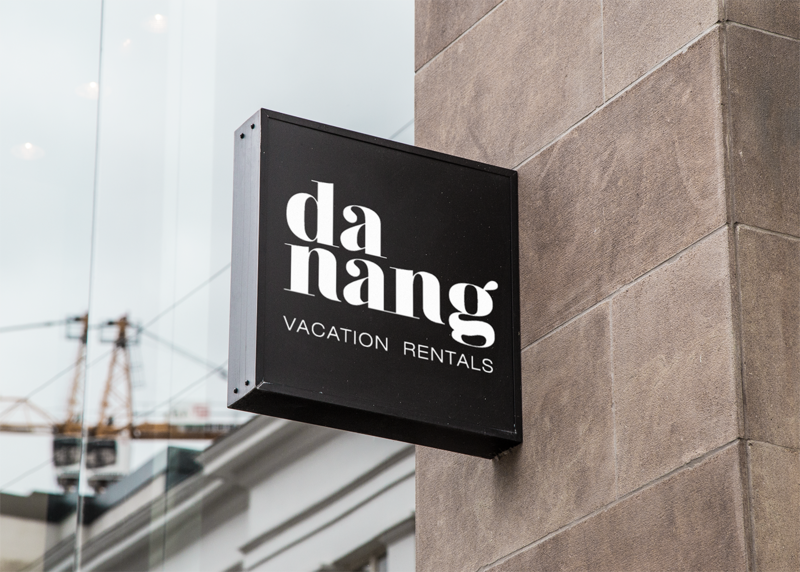 We knew the developer would potentially add additional projects so instead of focusing on the property, we decided to create an umbrella brand, Da Nang Vacation Rentals. As part of the marketing strategy, we targeted foreigners by cross marketing the property on vacation rental platforms and emphasized Western amenities combined with an authentic Vietnamese experience. 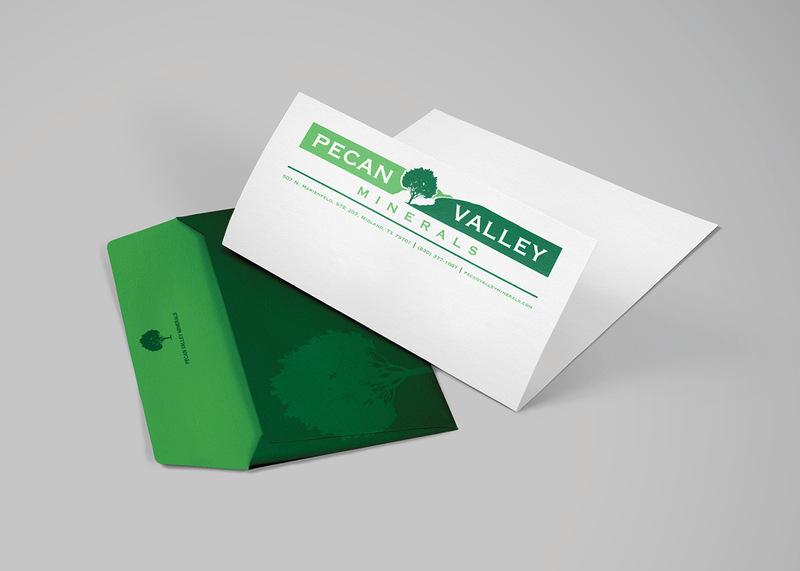 The project was so successful that they hired a full-time on-site property manager and occupancy was never below 80%.